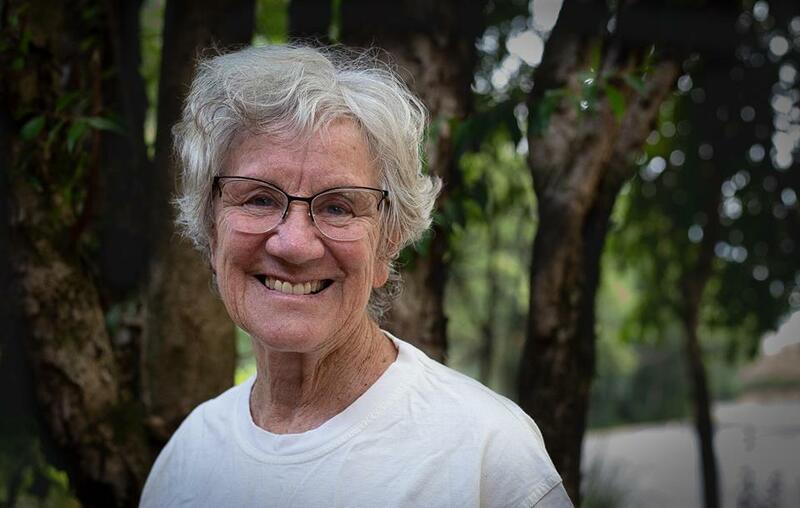 Huge congratulations to Judy Atkinson, who today becomes a Member of the Order of Australia (AM) for her services to the Indigenous community, to education and to mental health. This is such wonderful news, truly well-deserved. As I have said a number times, Judy’s book Trauma Trails: Recreational Song Lines – The Transgenerational Effects of Trauma in Indigenous Australia inspired me into this field. I have learnt so much from her about the healing of trauma and its consequences. Here is an excellent quote about healing from Judy’s book (p. 214). I have added my own paragraphs (without changing the words) to make the quote easier to read on a computer or other device. ‘Healing required experiencing feelings of safety in what had been previously experienced as an unsafe world. When people work together to create safety for each other they rebuild community, and what emerges is a deepening self-knowledge not just of the individual but of the group – community is made in this activity. The ability to begin to rebuild the essence and experience of family and community, therefore, is an essence of healing. The group who were involved with We Al-li [We Al-li Healing Programs] used principles of ceremony to add the healing processes, which strengthened aspects of the cultural and spiritual identity. Because the groups were mixed, often a sharing of cultures occurred as well. You can learn more about Judy and her work on Sharing Culture. I leave you with Judy’s moving TEDx talk.